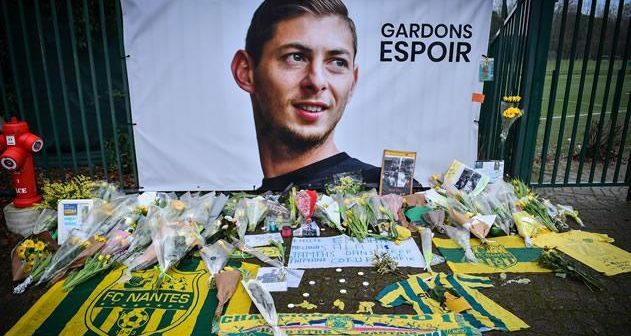 “The families of Sala and the pilot David Ibbotson have been updated with this news and will continue to be supported by specially-trained family liaison officers,” a police statement said. Sala, 28, had recently signed a contract with the English Premier League club Cardiff City for a club record fee of about 17 million euros ($19m), after scoring 12 goals while playing for the French club Nantes. 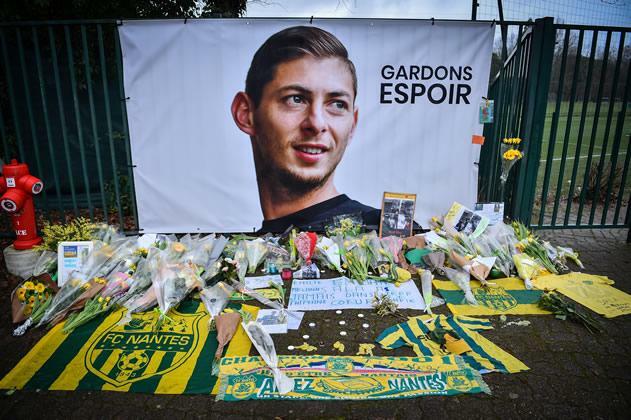 He had been flying from Nantes to join his new Premier League team when the single-engine Piper Malibu aircraft disappeared over the sea.